Innovative minds are nurtured into appreciating the importance of an idea. They see potential and find ways to realize it. We can help our students to find the right balance between imagination and applicability of ideas by teaching them how to evaluate their ideas. In order to evaluate an idea we need to see it through various perspectives and consider all aspects of it. One activity which is very useful for bringing awareness to all aspects of an idea, and the various opportunities it may bring, is mind mapping (also called mental map). 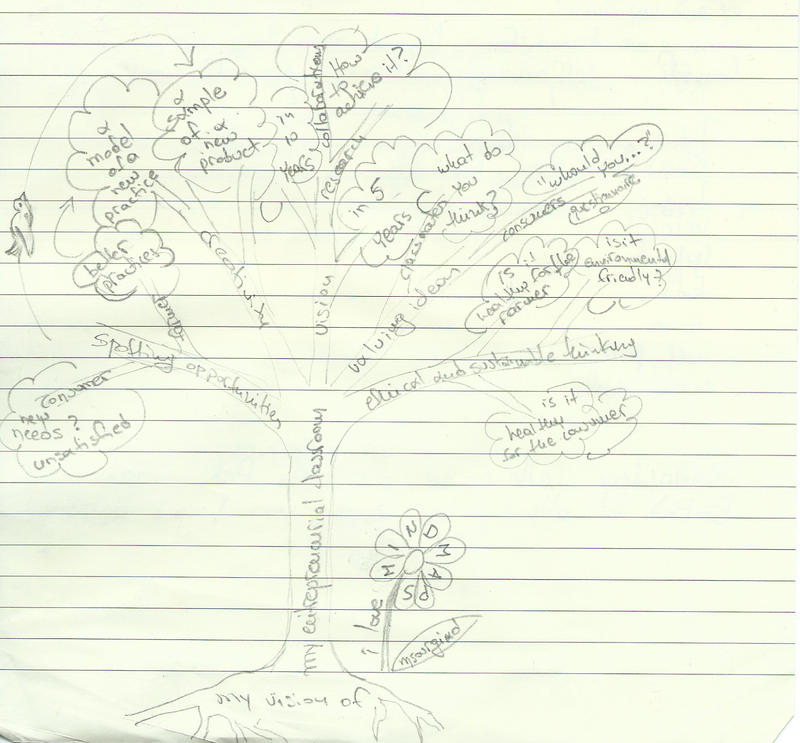 Mind mapping helps students to put ideas in context and evaluate their relevance to the world that surrounds them. Mind maps can be presented in different ways: spider's web, fish skeleton, network scheme, etc. You can find different examples of the types of mind maps online. If you want to explore this method further, have a look at this activity from the Virtual Guide to Entrepreneurial Learning. 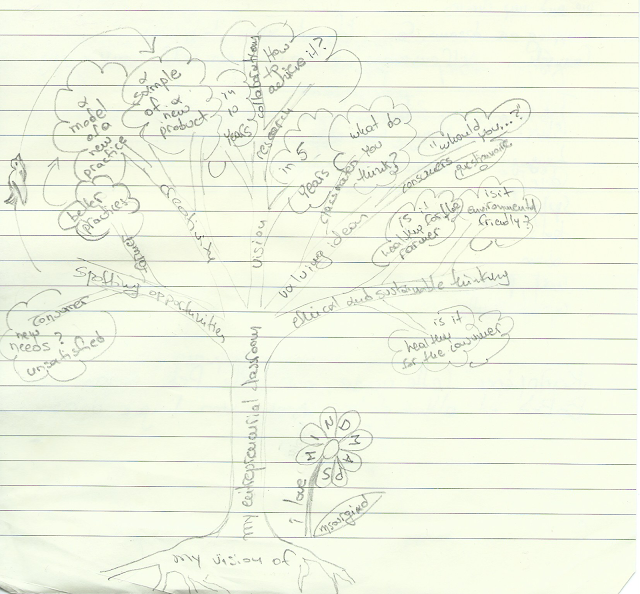 Here is the mind map that I develop, thinking about how I could add entrepreneurial competences in my classroom.